The Reserve bank of India (RBI) provided a new platform to infrastructure debt fund (IDF)-NBFCs by relaxing investment norms. The bank amended the 2011 guidelines which allowed non-banking financial corporations to sponsor IDFs to provide a leg-up to the infrastructure sector. IDFs are investment vehicles which can be set up as trusts or NBFCs to fund infrastructure projects by attracting investment from foreign and domestic investors. To expand the purview of IDFs, RBI in a circular issued on Thursday allowed the entry of IDF-NBFCs into sectors where there is no presence of a Project Authority. "It has been decided to allow IDF-NBFCs to undertake investments in non-PPP projects and PPP projects without a Project Authority, in sectors where there is no Project Authority, provided these are post COD infrastructure projects which have completed at least one year of commercial operation," RBI said. The bank also capped the exposure of IDF-NBFCs to an individual project 50 per cent of its total capital funds tier-I plus tier-II as defined in systemically important non-banking financial companies’ prudential norms and provided for an additional 10 per cent exposure prior to board approval in case of these funds. "An additional exposure up to 10 per cent could be taken at the discretion of the board of the IDF-NBFC. 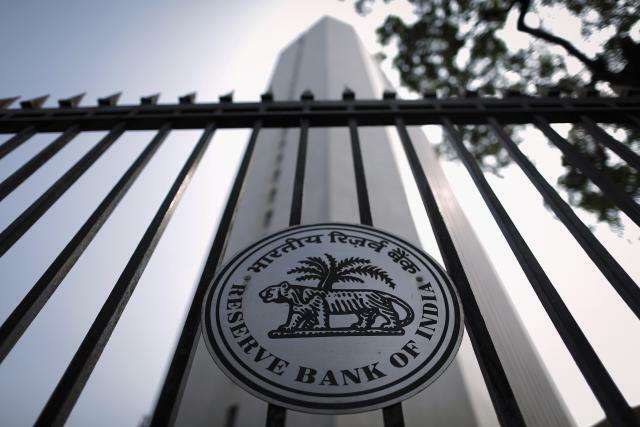 RBI may, upon receipt of an application from an IDF-NBFC and on being satisfied that the financial position of the IDF-NBFC is satisfactory, permit additional exposure up to 15 per cent (over 60 per cent) subject to such conditions as it may deem fit to impose regarding additional prudential safeguards," RBI stated. The move comes in light of the government’s efforts to strengthen infrastructure in the country which constitutes a key part of Prime Minister Narendra Modi's Make in India project. The move aimed to boost the infrastructure sector in the country shall provide support in terms of special economic zones and smart city projects. In a notification issued last year, the ministry of finance had stated that India needs $1 trillion of investment in new infrastructure between 2012 and 2017. Approximately half of this is to come through private funding. At present, there are only a few players in the IDF-NBFC space with the big names being L&T, IL&FS and IIFCL. RBI norms stipulate that entry into the category one requires a minimum net owned fund of Rs 300 crore, with profitability for three years and a minimum credit rating grade of 'A' by an accredited rating agency.